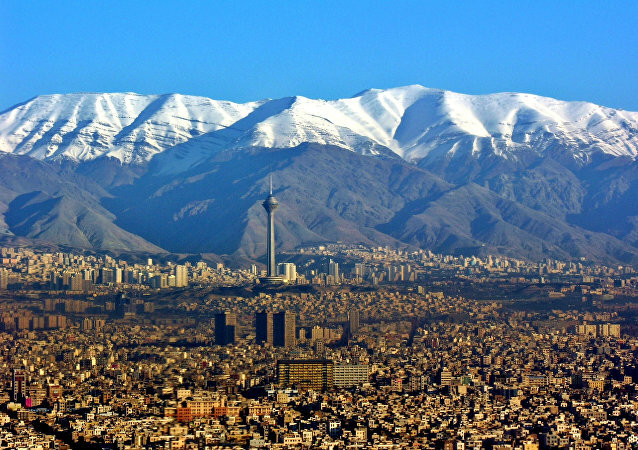 Tehran is prohibited from developing nuclear technology for military uses under the terms of the 2015 Joint Comprehensive Plan of Action (JCPOA) nuclear deal, which Iran remains committed to despite the US' decision to unilaterally withdraw from the treaty last May. 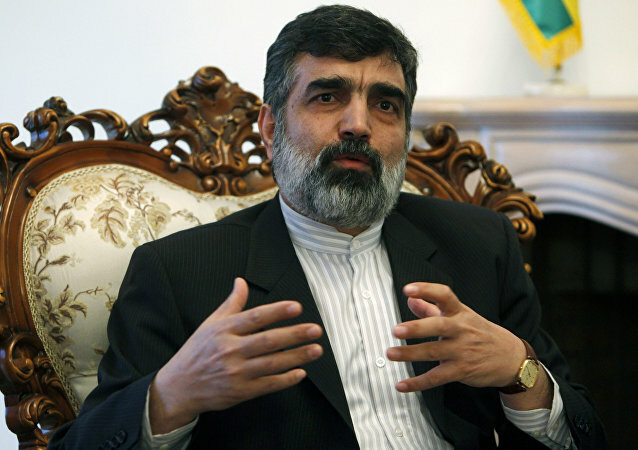 Behrouz Kamalvandi, the deputy head of the Iran's Atomic Energy Organization (AEOI) stated that Tehran allocated money for the construction of two new nuclear reactors at the site of the Bushehr nuclear power plant. 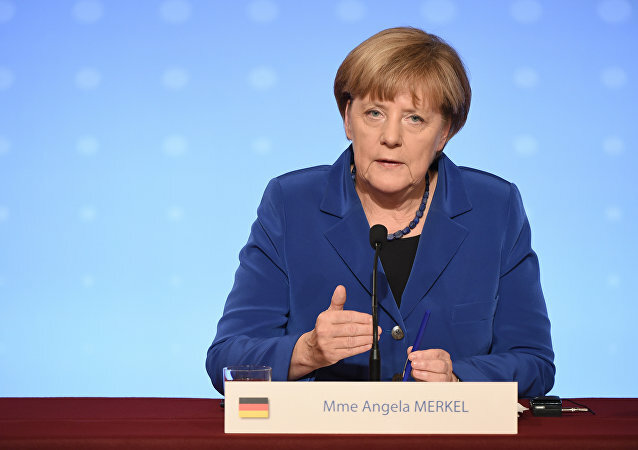 German Chancellor Angela Merkel’s claims against Tehran's nuclear program are "baseless," Atomic Energy Organization of Iran (AEOI) spokesman Behrouz Kamalvandi said Monday. Iran will file a protest to the International Atomic Energy Agency (IAEA) over leakage of nuclear documents, the Iranian Atomic Energy Organization's (AEOI) spokesman Behrouz Kamalvandi said on Sunday, as quoted by local media. 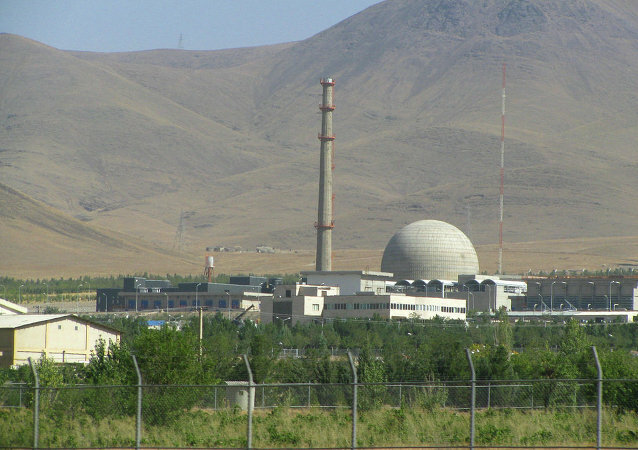 IAEA experts will inspect Iran's Arak reactor whose core vessel has been removed. 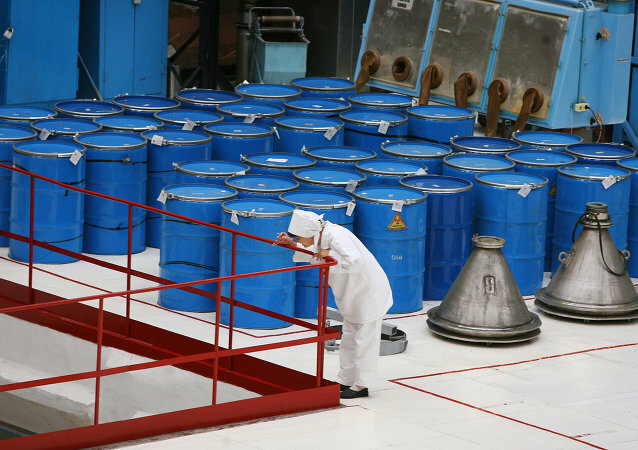 Russia will start constructing two nuclear reactors in Iran next week, as Tehran seeks to reduce its reliance on oil and gas with 20 facilities over the coming years, an official said Tuesday. 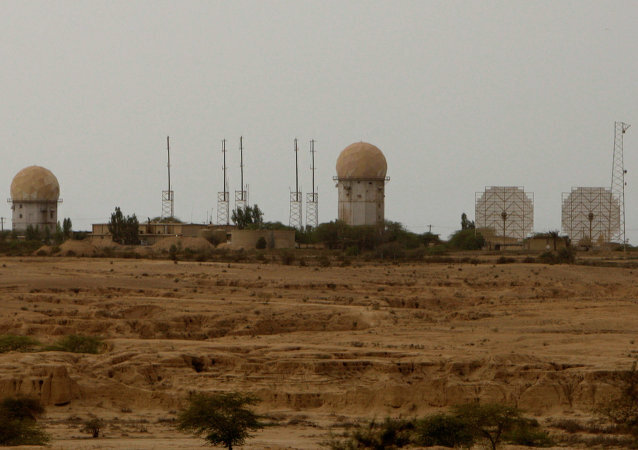 Ahead of the start of a nuclear deal between Iran and world powers, an official in the Islamic Republic called limiting uranium enrichment and diluting its stockpile the country's "most important commitments," state radio reported Sunday.